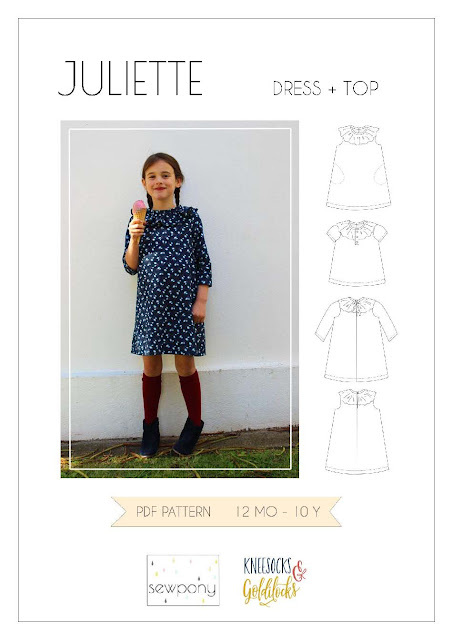 PATTERN RELEASE: JULIETTE DRESS + TOP! The Juliette dress + top is a classic A-line silhouette with a soft ruffle neckline. A faux button placket can be added for extra detail at the front. 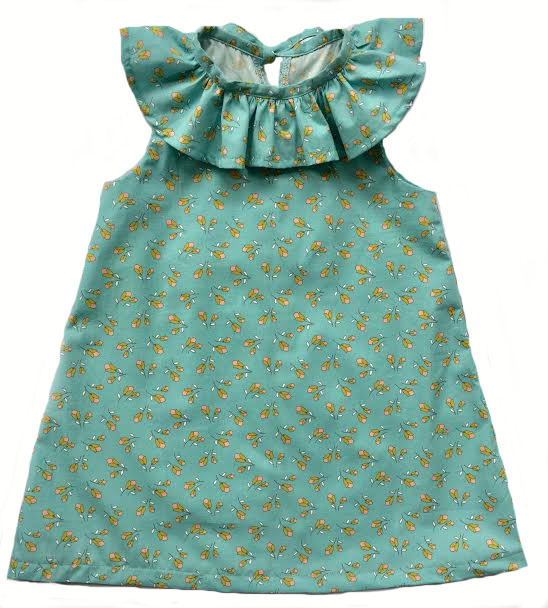 The dress and top can be made sleeveless, with short, three quarter length or long sleeves. In seam pockets can be added for those who can’t wear a dress/top without pockets! The dress and top close with either a button and loop incorporated into the neck binding, or with bias ties. 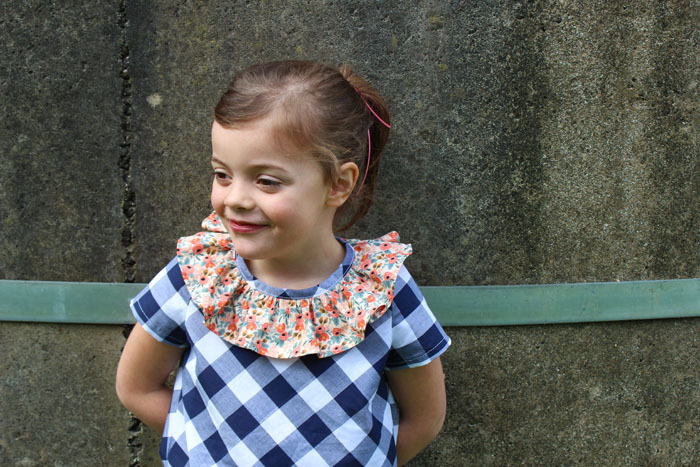 The ruffle can be omitted for a simpler look. 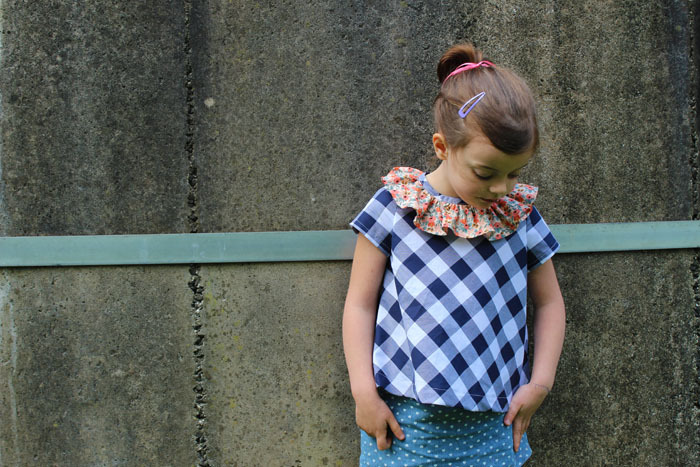 A great staple dress and top to complement your girl’s wardrobe. 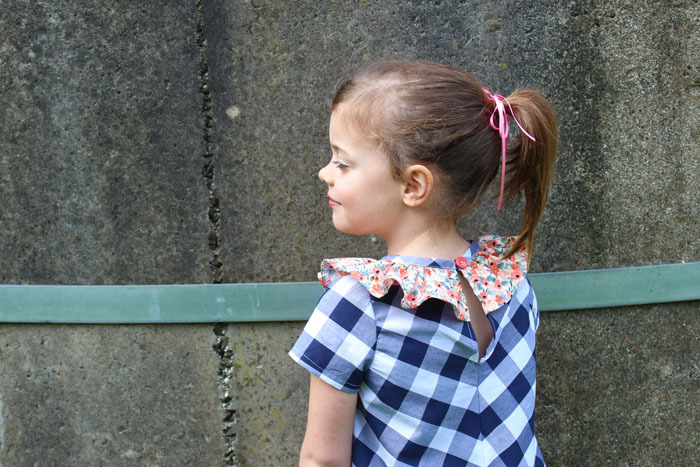 With no zips or button holes, the Juliette dress and top is the perfect pattern for beginners. 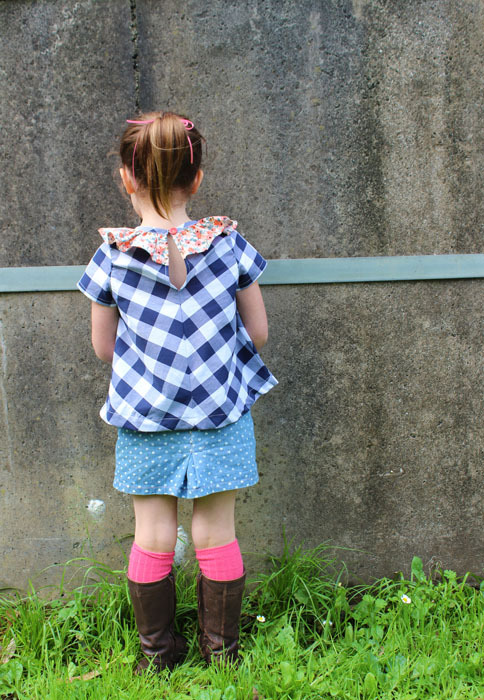 Available in sizes 12MO, 18MO, 2Y - 10Y. A big thank you goes to our wonderful testers who made some beautiful dresses and tops (you will see more on the tester blog/IG tour next week! )...Thank you An, Ana, Ana Sofia, Christinaa, Fabienne, Katrien, Loni, Mijke, Nina, Pawinee, Rineke, Rita, Sofie and Virenne. Jill and I loved working with you all and look forward to seeing more of your creations next week! Today I finished a Juliette top I started last week. It is made from some large navy and white gingham that I had in my stash. I cut it on the bias as I love this effect. The ruffle is made from some lovely Rifle paper Co floral that I purchased from Ministry of Fabric. This top was inspired by this beautiful water colour painting done by Sarah! 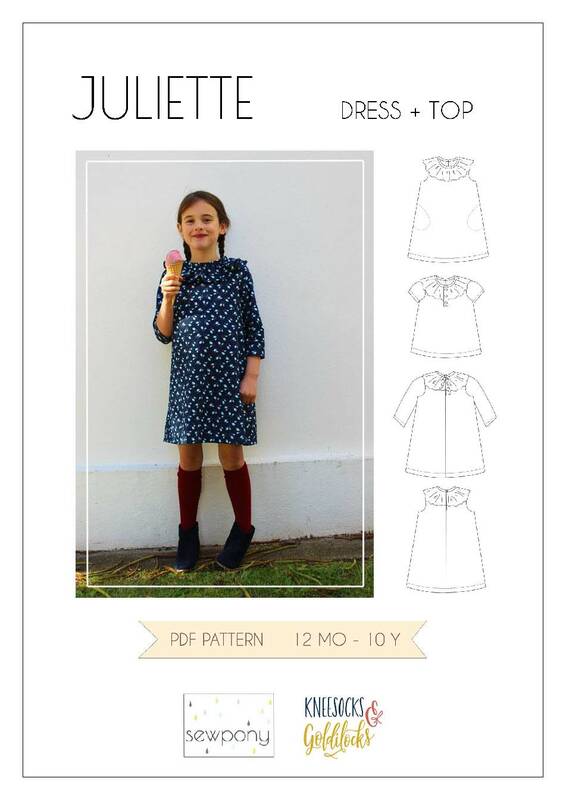 Jill and I hope you will love the Juliette dress and top and can't wait to see what you make!! Look forward to seeing your make Jenya!! Thanks for the meal!! But yeah, thanx for spending the time to discuss this topic here on your web page.